My name is Steve Holmes. 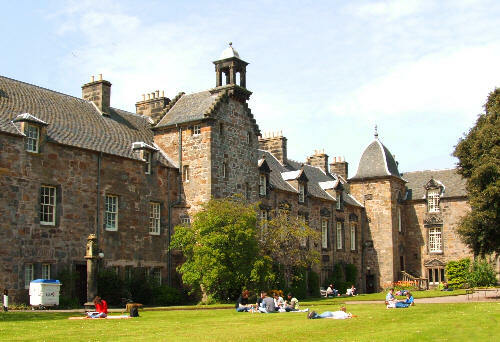 I am Head of the School of Divinity (and Principal of St Mary’s College) at the University of St Andrews, where I have worked for the past fourteen years. I am a Baptist Minister, and presently on the leadership team of St Andrews Baptist Church. I write and speak a lot, and try to think a bit as well. Please do have a look around, and get in touch using the form at the bottom of this page if you would like to. A reflection on the Sophia Network’s ‘Minding the Gap’ research on the experiences of women in the UK church. 1. 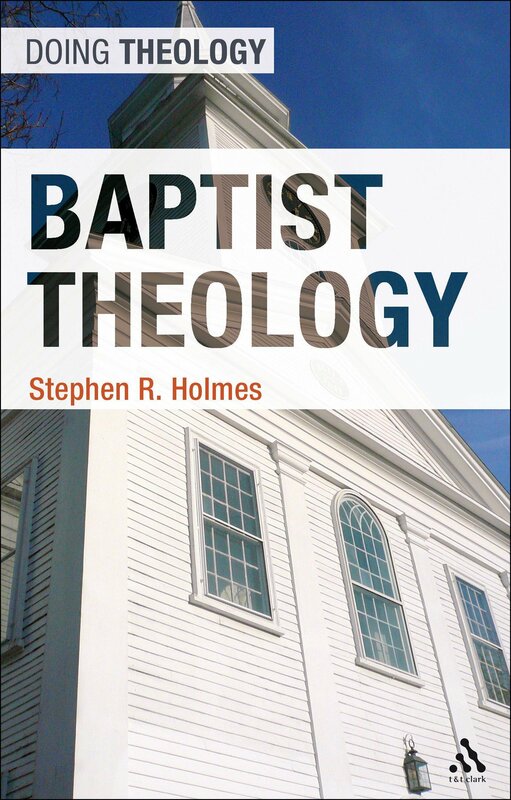 I continue to be interested in studying the history and theology of the Baptist denominations. At the moment, I am particularly focused on seventeenth-century General Baptists, and eighteenth-century Particular Baptists. 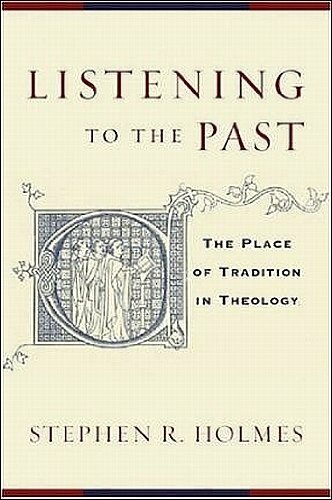 Regarding the former, I have a book in preparation on Matthew Caffyn, the seventeenth-century General Baptist messenger, and some potential collaborative work on Baptist-Quaker controversies in that century; regarding the latter, I am editing Andrew Fuller’s sermons for the new De Gruyter critical edition of his works. In pursuing this project, a student and I have recently deciphered Fuller’s shorthand for the first time. 2. 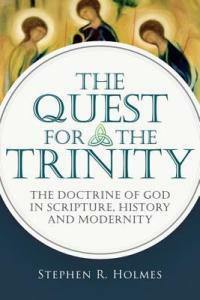 I am working towards a second monograph on the doctrine of the Trinity, which will be more constructive than theological. I will examine a number of areas of Trinitarian doctrine which never achieved particular prominence, but which helpfully highlight some of the controversial issues in Trinitarian doctrine today. 3. Most immediately, I am working on writing up a book using the question of the extent of the atonement as a test case for a methodological proposal about the nature of systematic theology. You can find a complete list of my research publications on my university webpage here. I have supervised upwards of forty research students, and am happy to accept enquiries from prospective students in the following areas: historical and contemporary theology; Reformed and Baptist traditions; the doctine of God, particularly the divine attributes and the doctrine of the Trinity; soteriology; Evangelical theology. I teach a variety of modules in St Andrews, from first year to MLitt level. 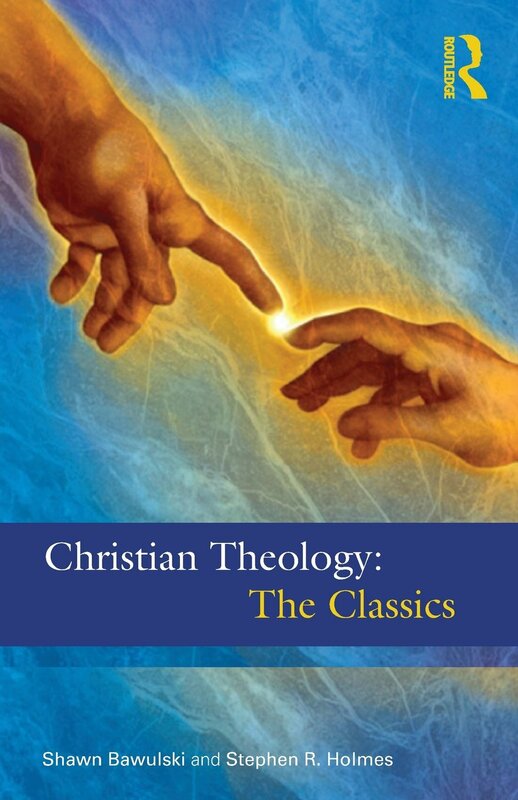 Most of my teaching is in the area of historical and systematic theology, although I presently also teach ethics. I have been a visiting teacher in recent years at Acadia Divinity School, Canada (doctoral seminars) and Westminster Theological Centre, UK (Master’s level). I speak regularly at academic, church, and popular conferences. Some details, and links to video and audio online, can be found here. 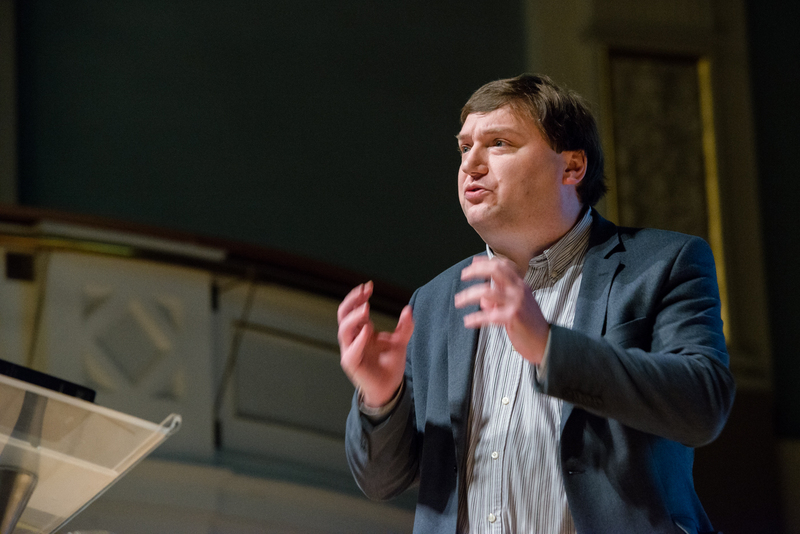 I am chair of the editorial board of the St Andrews Encyclopaedia of Theology, a free, online resource we are in the process of creating, with generous support from the John Templeton Foundation (I am co-PI on the initial enabling grant). I kept a blog, called Shored Fragments, for about ten years, but don’t update it any more. I had some involvement in the BMS World Mission Dignity campaign, addressing issues of gender-based violence around the world. 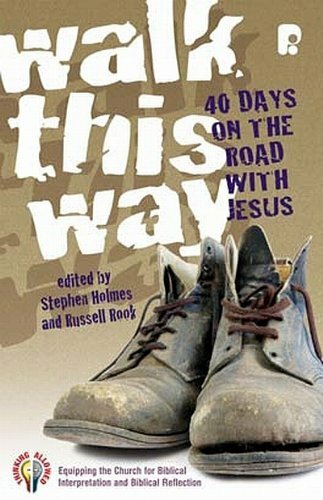 You can order a free DVD with all the resources that we wrote on it. 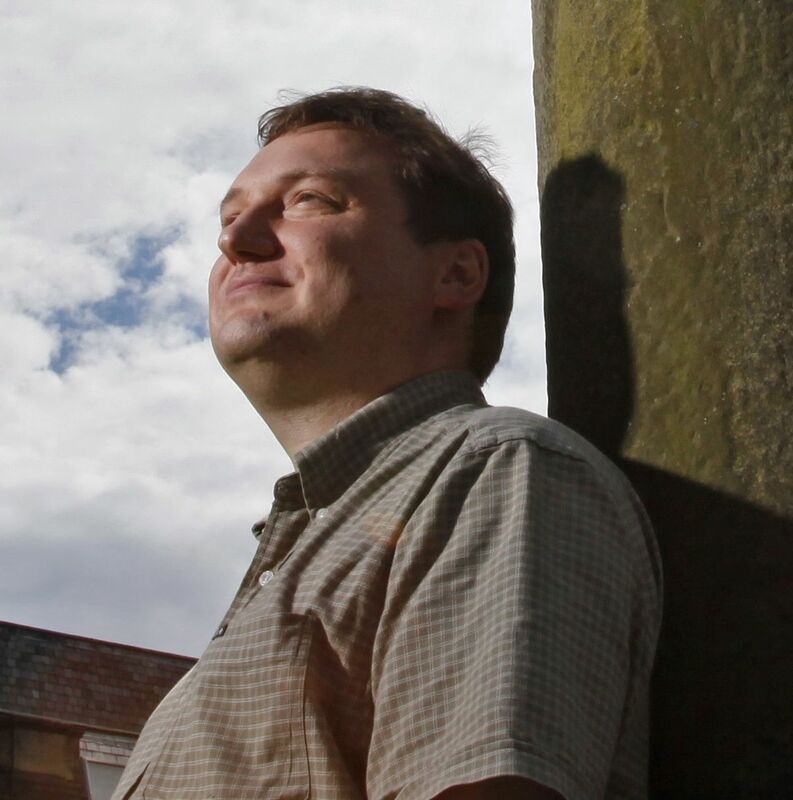 I teach at the University of St Andrews in the School of Divinity, where I am also Head of School. I am on the editorial boards of the International Journal of Systematic Theology and The Pacific Journal of Baptist Research. I am involved with two monograph series, as an editor of the T&T Clark Studies in English Theology series, and on the editorial board of the IVP Studies in Christian Doctrine and Scripture series. I am a member of the Doctrine and Unity Commission of the Baptist World Alliance. I am a trustee of Fusion Scotland, working to support local church work with students. I recently stepped down as a trustee of The Sophia Network, but continue to support their vision of gender equality at every level of church leadership. I am also involved with Project 3:28, a small collective working towards gender equality in Christian conferences in the UK. I am on the Councils of the Scottish Bible Society, and of Fusion, an innovative and excellent student ministry. I am on the leadership team of St Andrews Baptist Church. St Mary’s College, the home of the School of Divinity of the University of St Andrews, where I have the privilege to work.